Constipation is medically a condition in which your defecation is difficult and happens fewer than once every two days. It is one of the most popular health problems, which can occur in all age groups, from newborns to elderly. Almost we will experience this condition at least once in our lives, yet normally for a short time. 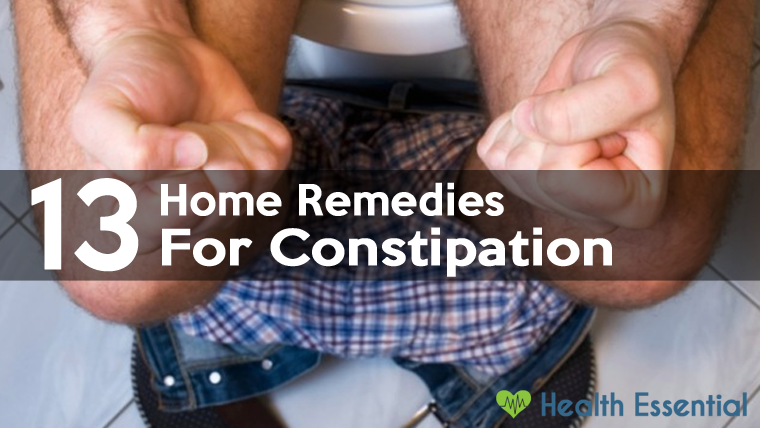 Nevertheless, for some others, constipation can be a chronic bowel disease that impacts the quality of life, lead to the dependence of laxatives which is a factor promoting hemorrhoids and other significantly serious diseases. Typically, the waste of digestion (stool) gets out of the body through intestines by muscular contraction. In the colon, most of water and salt of the waste are reabsorbed because it is necessary for the body. However, when the intestines absorb too much water or the colon contracts slowly, the stool becomes dry, hard and difficult to pass through the colon. This is the root cause of constipation. You may also be constipated if the muscles used for bowel movement are not coordinated properly. This problem is called pelvic floor dysfunction, which make the stools stuck in your intestines, even the soft ones. No defecation in three days or having bowel movements less than three times a week. The frequency that an adult have bowel movements varies among people. Normally, it’s about 3 times a week but some people may have only once or twice a week. Thus, you may notice to have constipation if there is a reduction in the number of your defecations. Having difficulty in passing stools and the bowel movements can be very painful. Usually, constipated people feel urge to have bowl movement but they have to push and strain so hard to get the stool out that may lead to bleeding. Besides, you stool also may appear hard, dry, solid black and clotted or abnormally small. Having intermittent abdominal pain, a boil on lower abdomen, stomachaches, cramps and especially, swollen abdomen. You may also have nausea but usually cannot vomit, anorexia and hiccups when constipated. The reasons you have these above symptoms are because the waste stuck in the gut so long that it starts to decay and produce gases accumulating a large amount in the intestinal cavity. These gases make the intestines bulge and obstruct the blood flow in the veins, which affect badly on people’s digestive function. Moreover, constipation is also accompanied by other systematic symptoms, such as depressed mood, headaches, unstable mental condition, fatigue, trembling heart, mild anemia and malnutrition. 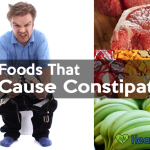 As mentioned above, constipation is a common condition; however, it should be noticed that chronic constipation could be dangerous for people’s health. 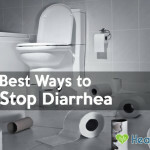 There are some serious complications that may appear when you are constipated for a long time, including the systematic symptoms listed such as pain, stress, heart diseases and malnutrition. Furthermore, in some cases, constipation also leads to hemorrhoids and even cancer. To the elderly, who are suffering cardiovascular disease, liver cirrhosis, chronic obstructive pulmonary disease, constipation is even more dangerous as a straining and difficult bowel movement can increase blood pressure, a risk of cerebral embolism, shortness of breath and so on, which may cause sudden death. The stagnation of stool in the colon for long days also cause intestinal obstruction or facilitate the development of harmful bacteria, promoting the risk of other diseases and infections. Lemon or more particularly the juice of the lemon is very effective in curing constipation. It clears out your bowels and gets the digestive system moving again. 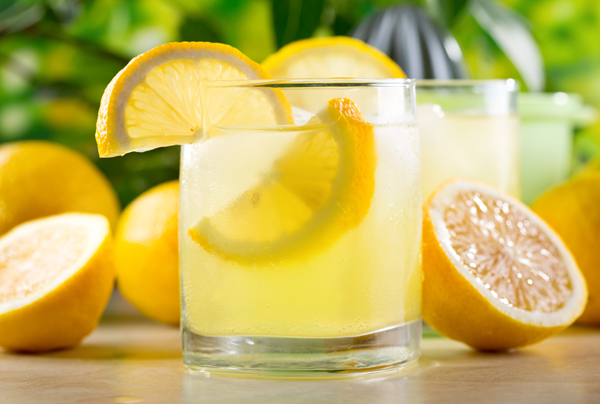 Squeeze out the juice of half lemon and pour it into a glass of warm water. Add some honey or a pinch of salt to it. The first thing you should drink in the morning is the lemon juice solution and make sure that you don’t eat anything before. You can also drink it in the evening. It will relieve you from your tummy ache pretty effectively. So “how to stop constipation fast”, think of having one cup of lemon juice every morning. Castor oil can also be taken when you are in dire straits and wishing that your bowels would get cleared. Castor oil eases your bowels in softening them so that the hard and dry stools come out easily and you are much relieved. However, you should take castor oil at the recommended dosage. If you are expecting, do not use it. Baking soda is also a very good one among constipation remedies as it is a bicarbonate and allows the air to pass out from the stomach. Besides, the pressure aches are much relieved. Take a quarter cup of warm water and blend one teaspoonful of baking soda. Drink it fast to relieve yourself. One very common tried and tested remedy is to drink more water when you are feeling constipated. The greater amount of water you drink, the more easily the stool would pass through and give you much relief. Another factor is to get more exercise and physical activities which will eliminate your constipation problems completely. If you lead a sedentary life, your intestines will become weak and stool will not be able to pass through. However, being involved with jogging, swimming, walking, and workouts will see you in great shape and you will not face all these problems. 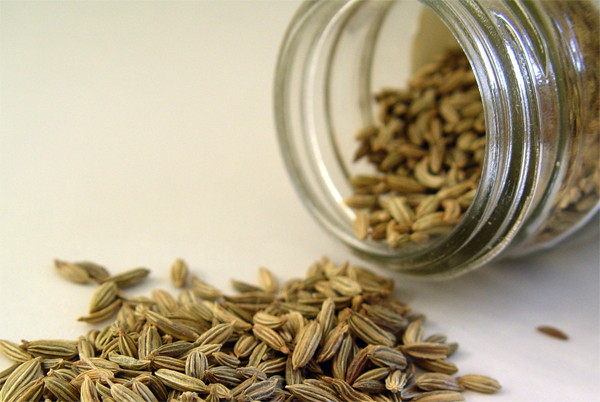 The fennel seeds are also extremely useful for dealing with digestive disorders and stomach problems. You need to put the fennel seeds in a cup and dry roast them. Also, they should be crushed and then sieved as a mixture. After that, store the powder in a jar and drink half a spoonful of it with warm water on a daily basis. The guavas are also excellent home remedies for constipation. The pulp fiber is very soluble and the fiber content of the seeds is insoluble. They act as great agents for clearing out your bowels. But one should not have too many of them at a time. Raisins are also high in fiber and act as wonderful laxatives. Soak a handful of raisins overnight. Then consume as first thing them in the morning but on an empty tummy. Mix flaxseeds in your morning cereals or you can even have them with warm water. They are simply good for health and act as great relief for the stomach aches. Spinach is also a good cleansing agent to clear out your intestinal tracts. One hundred ml of spinach juice mixed with warm water is a great way to bid adieu to your bowel problems. Oranges are not only rich in citric acid but are also good for home antidotes for constipation. Eat a couple of oranges once in the morning and once in the evening which can be a certain way to cure your constipation once and for all or you can consume them without peeling off the white threads. You should avoid processed foods like white sugar, flour, cheese and other products of the dairy. The tinned and canned foods should also be avoided. 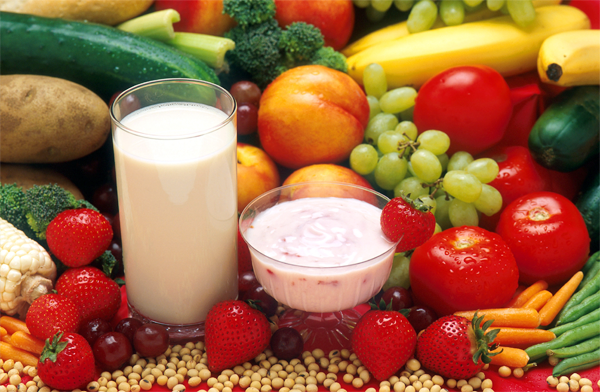 Talking about a good diet to avoid constipation, water and fiber are the two important things. The reason you should eat plenty of fiber-rich foods, including vegetables and fruit, legumes, grains, nuts, and seeds is that soluble fiber in these foods makes the stool softer and more porous. Fiber also makes the stool much weightier, stimulating the bowel movement while holding water in the stool to avoid dry stool stuck in the colon. 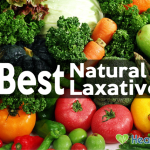 Taking more high-fiber-and-vitamins foods, such as nuts, sweet potatoes, papaya, bananas, cabbage, gourd, bean sprout and so on is not only fulfill the nutritional needs of the body but also ensure good laxative properties, improve intestinal peristalsis, prevent and relieve constipation. 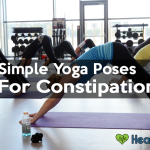 Now you knew how to get rid of constipation effectively. So you do not need to worry about those irritating bowel syndromes early in the morning. Or you don’t even need to rush to the nearest drug store. It is not possible to remember so many therapies but at least keep five or six simple ones in mind which you can apply. So live a healthy and hygienic life and keep fit.